“A Saudi Arabian Islamic preacher was killed in eastern Guinea after proselytising to hunting communities in a remote region near the Mali border, police and lawyers said on Friday. The preacher’s death in the village of Kantedou Balandou on Tuesday was followed by the fatal stabbing on Wednesday of the head of a group of hunters, which authorities said was likely to have been a revenge killing. It was not yet clear who was responsible for the deaths. But they shed some light on the breadth of Saudi ambitions to spread conservative Salafist Islam in rural West Africa, and the sometimes violent opposition they face from people practicing traditional religions. “I can confirm that a Saudi preacher was shot dead on Tuesday,” said police spokesman Boubacar Kasse. “Initial information tells us that the victim was taken after his preaching. The day after this incident, a young local man stabbed the chief of the traditional hunters,” he said. Authorities declined to release the identity of the dead. The Saudi embassy in Conakry did not respond to a request for comment. Saudi Arabia has spent millions of dollars to win converts to its strict form of Islam in Africa and gain influence. That has raised concerns of radicalisation, especially in West Africa where the more tolerant Sufi Islam has historically been more dominant. 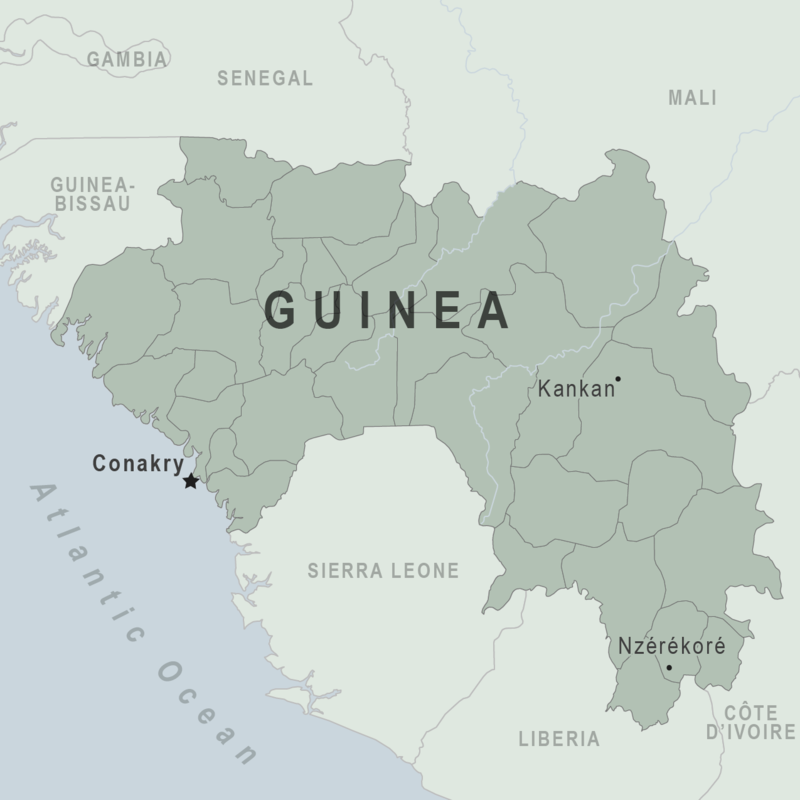 Guinea is predominantly Muslim, but many in rural areas have been practicing traditional religions for centuries. In those places the reception to foreign Islamic preachers can be hostile. According to police spokesman Kasse, the dead Saudi was part of a group of five preachers, including three Guineans and one other Saudi. When the preaching began, a group of onlookers began to boo, said William Fernandez, the Attorney General of the nearby Kankan Court of Appeal. The preacher tried to escape on a motor bike but was caught and killed, he said.